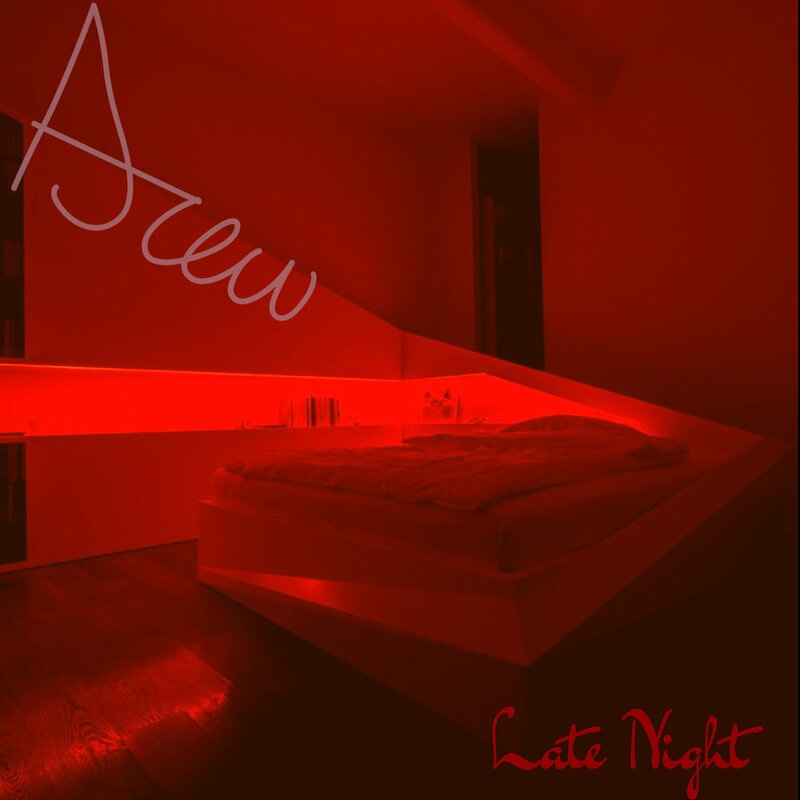 ★ PREMIERE: Young 17-year-old singer Drew Presents His Debut Single "Late Night"
The young 17-year-old singer Drew embarks on the RnB music scene with a great single called "Late Night". The track in question is full of emotions, sensuality and melancholy. Indeed, listening to the song, we find ourselves immersed in a musical perception both pampering and charming. We get particularly seduced by the vocal tone of Drew which reminds a little the debut of the famous singer "The Weeknd". Also note that Drew didn't just load the vocal performance. Indeed, all the artistic work, from the production to the mastering was orchestrated by this young prodigy. Therefore it's only a matter of time for Drew to perfect his craft and find himself among the big stars of the RnB game. So enjoy the track "late Night" just below. Ethiopian songstress Saba Abraha's Single entitled "Utopia" is Pure Wonder.